Wheat flour (ATTA) is powdered form of wheat, which is a grinded to make it easy to consume in different forms of flat breads. 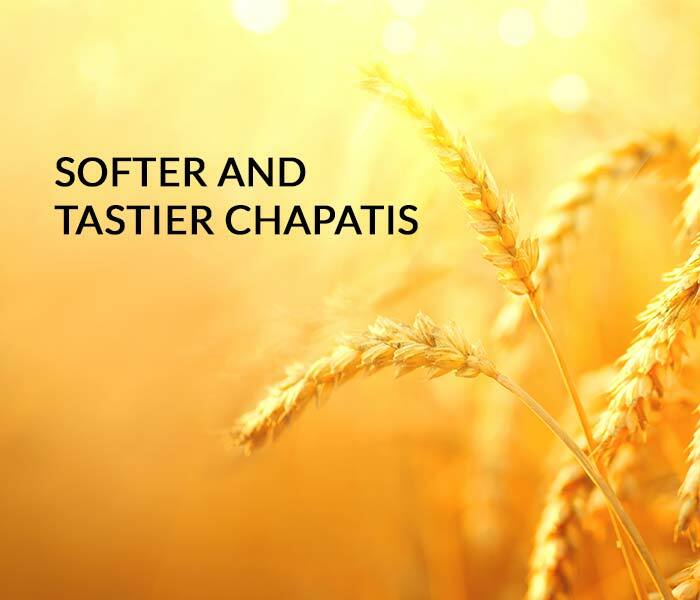 Also called as Chakki Atta, wheat flour contains bran, which is a high source of fiber and nutrition. 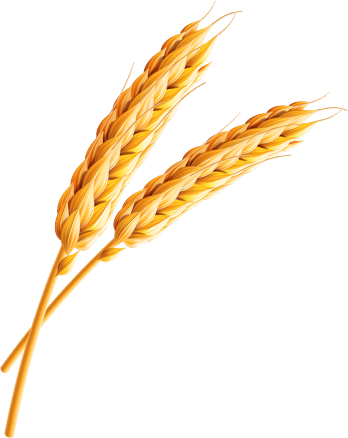 Indian wheat is known for its high protein content and that variety is known as aestivum, which is consumed worldwide for making various forms of flat bread. 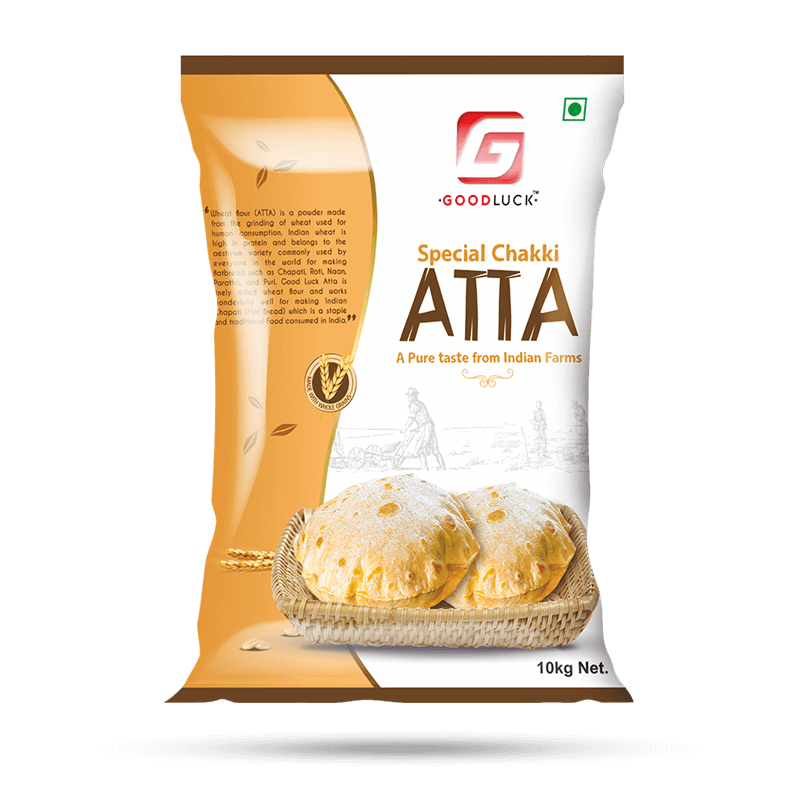 Good Luck Atta is made from wheat sourced from best farms of India. Flour which is neither too coarse nor too fine is the perfect output, which goes finally for packaging without any human intervention. The superior quality of taste, softness or our chakki fresh atta offers a great taste and experience.